As part of the package you could have your land surveyed by a Dowser, your Hercules Wind Pump, Well and Reservoir constructed, pipes laid, Water Pillars installed all by E & H Roberts Water Hydraulic Engineers. 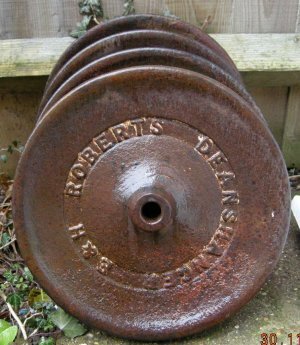 The Disc was used in conjunction with Tie Rods to keep the tower square and rigid, these Discs would also bear the E & H Roberts Hercules logo. The churchyard gates at St. Lawrence Church, Old Bradwell Village, Milton Keynes, Bucks. The mid-19th century gates have been grade II* listed. 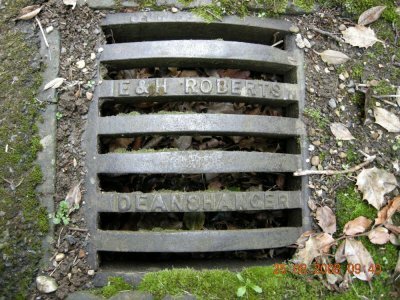 They represent probably the finest surviving example of the work of E & H Roberts of Deanshanger, the renowned iron founders and agricultural engineers of the period. 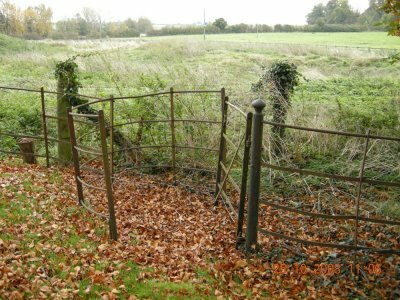 The gates were skilfully restored and reinstated in 2007 by Anwick Forge of Lincolnshire. 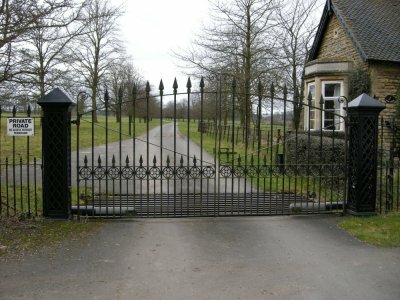 The Gates at Wakefield Lodge Potterspury, Northants, are another fine example of gates by E & H Roberts I have found to date and have been well looked after. Kissing Gate at Lillingstone Dayrell, Bucks the E & H Roberts name can be found on the hinge post just below the finial. E & H Roberts were very big in Wrought Iron Gates and Railings. 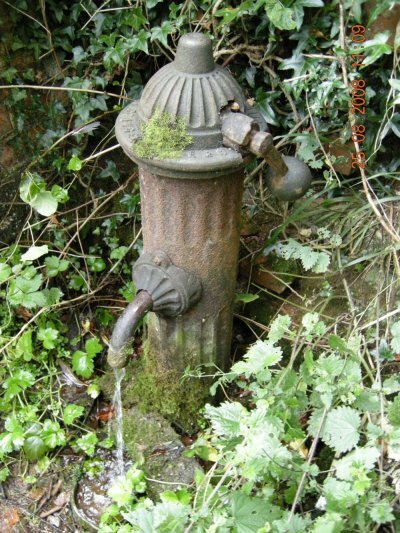 This photo is the earliest example of Water Pillar that I have found to date and is located at Valley Road, Finmere, Oxon. Early Water Pillars had the E & H Roberts name on a plaque on the main body of the Pillar. 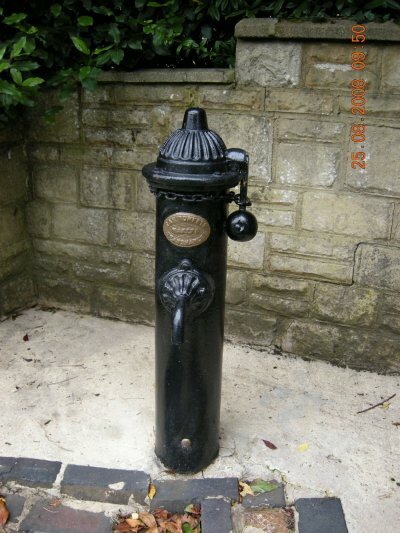 This photo shows another fine example of Water Pillar also at Finmere, Oxon although this is of later years; you can recognize this because the E & H Roberts name now appears on the Pillar Cap. 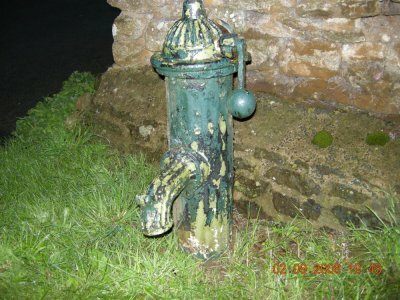 Both these Water Pillars can be found at Shenington, Oxon sadly these are showing wraith of time, photo of Pillar 1 has several cracks including a broken Cap and photo of Pillar 2 has a missing handle. 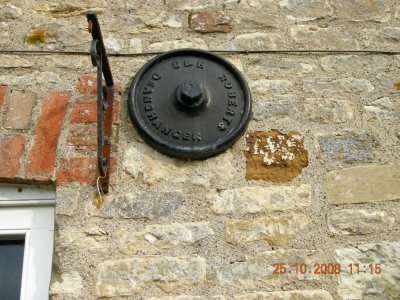 Wall Tie Plates came in various size’s and were usually numbered accordingly, their function was to help retain bulging walls, this was done by threading a rod from one side of the building to the other then placing a Wall Tie Plate on both ends, These examples are located at Lillingstone Dayrell, Bucks. 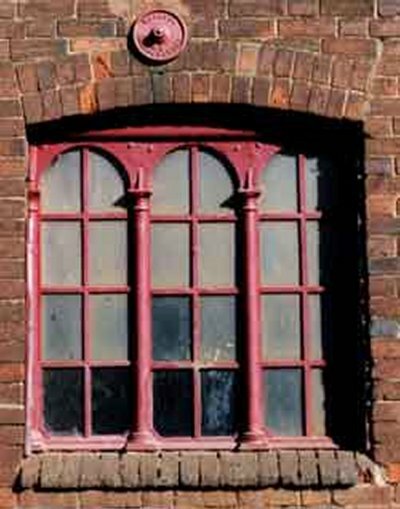 Windows cast by E & H Roberts, photo 1 shows Cast Iron Windows located in the last remaining buildings of E & H Roberts Deanshanger Iron Works, this Victorian building has only survived because of these windows. 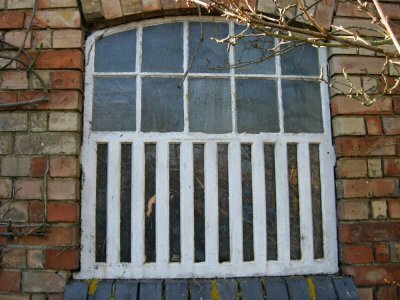 Photo 2 is a rather nice window located in a farm out building at Leckhampstead, Bucks originally there was no glass in the lower slotted part to allow ventilation. 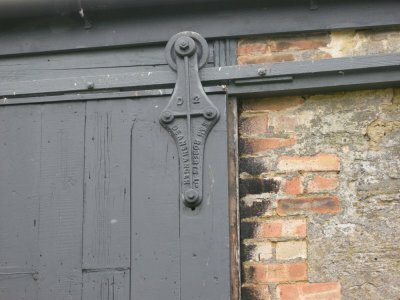 A fine example of Door Hangers located on a Barn Conversion at Calverton, Bucks. The Door Hangers would have come in various sizes, these are size D2. 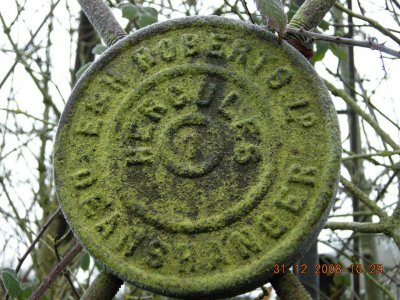 E & H Roberts produced a huge selection of Road Iron Work, Gully Grills, and Inspection Covers etc.This example is located in Finmere, Oxon Church Yard. 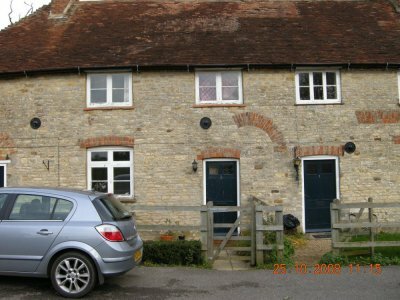 Small Gully Grill at Padbury, Bucks. 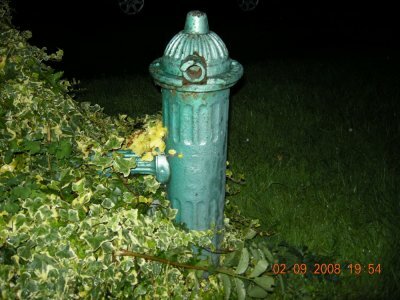 Fire Hydrant Cover located in a private driveway Wicken, Bucks. Set of four 13-inch Wheel off of a Sheep Rack. 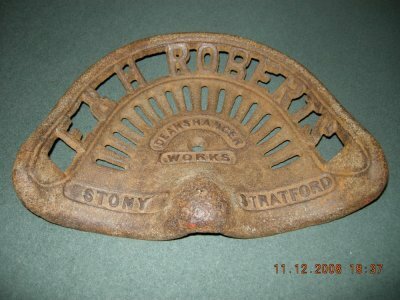 E & H Roberts Cast Iron Implement Seat. 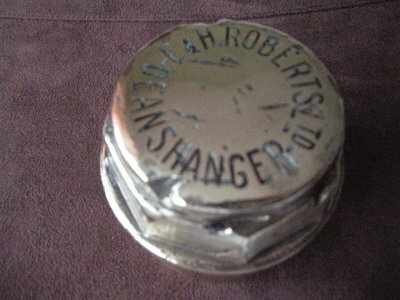 E & H Roberts brass Hub Cap probably off of a Cart of some description. 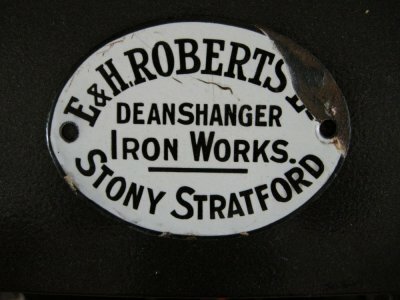 E & H Roberts Elevator Name Plaque. 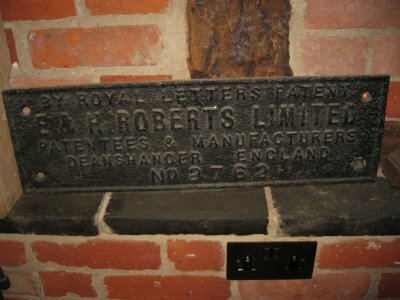 E & H Roberts Horse Rake Name Plaque. 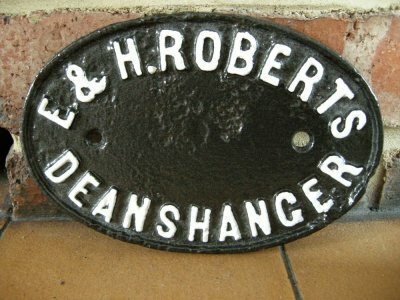 E & H Roberts Enamel Name Badge. 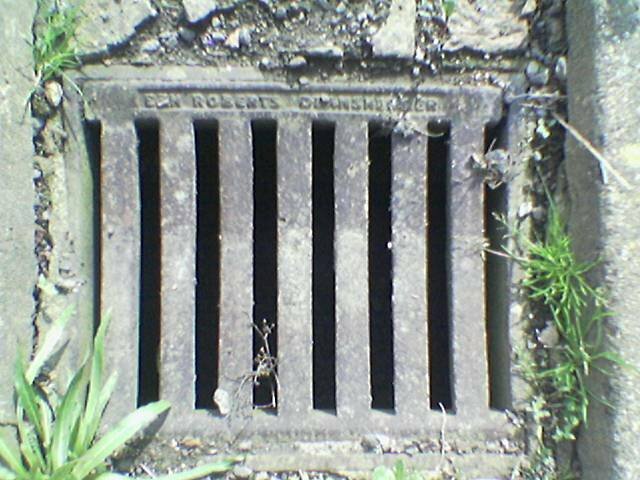 E & H Roberts Well Cover, (its about 3 feet square) it is now being used to cover a Ceptic Tank at Deanshanger but originally was located at the Wind Pump just up from the Pound at Wicken, Bucks. 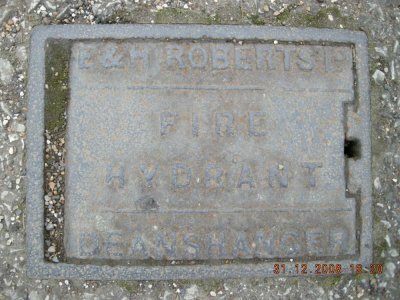 Cover reads " E&H ROBERTS LTD HYDRAULIC ENGINEERS DEANSHANGER" very rare.